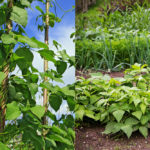 Companion planting herb is the preparation of planting that is commonly used to bring about mutual benefits. How is this? 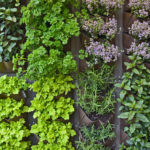 It’s by planting herbs and plants together to help each other grow as well as blossom. 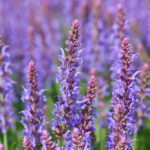 By doing so, it enhances growth and quality of the plants because some herbs can promote soil fertility, supply shade, and provide support to the plant. The garden is a special part of our home, and we usually want to relax and unwind in our relaxing garden. It is very important for us to maintain its good condition, its overall tidiness and the health of the grass and all of the plants that belong in it. 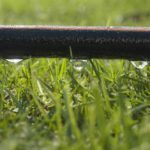 ​Regularly watering the Bermuda grass or all of the plants is essential for our garden to thrive. However, because of lack of rains and our busy schedule, we sometimes to forget or we are just too busy to water them. ​This problem, however, can be remedied by an Irrigation System that would almost automate this task. 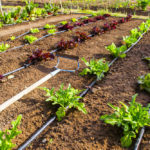 In this article, I will share and discuss The Most Modern and Useful Irrigation Systems for Your Garden. 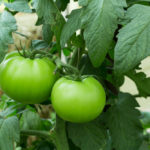 Ever wondered why some people think that green tomatoes are poisonous? Common fruits and vegetables can be poisonous if you don’t know how to prepare them properly. Most fruits and vegetables contain toxins that may be harmful to your health; that is why having the knowledge on how these goods should be prepared is a must. You have to understand that toxins are not necessarily bad to your health but it can be fatal if a considerable amount is ingested.